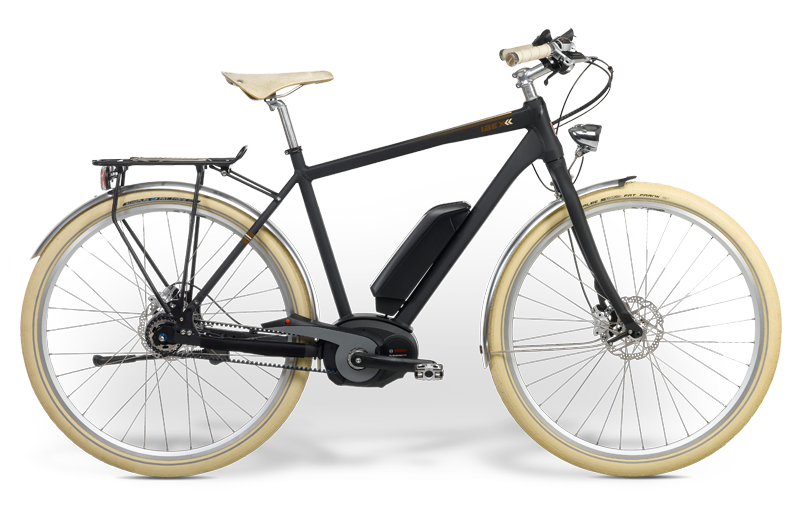 An electric bike is a power-assisted bicycle with an electric motor and battery built right into the bike. You still pedal, steer, brake and change gears like you would on a regular bike but the extra power enables you to go further and faster. They flatten every hill and turn every headwind into a tailwind. In other words everything that was an excuse for not getting on your bike before, is no longer applicable. Also, just a heck load of fun. 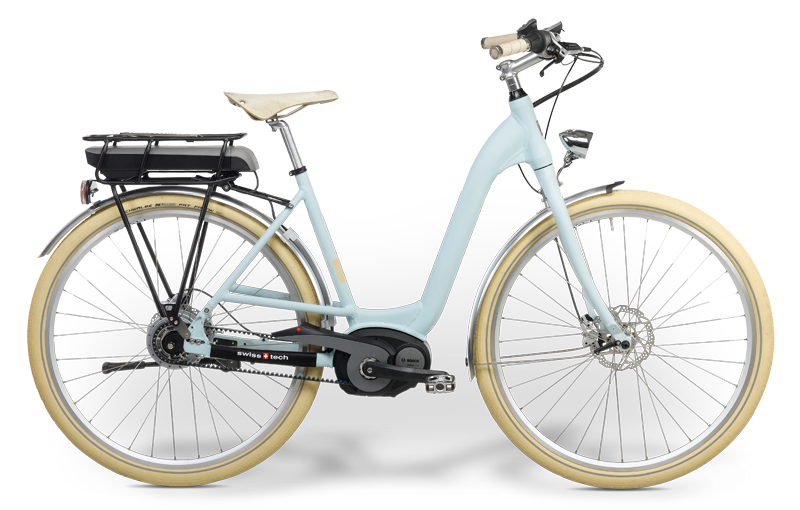 As long as you’re prepared to pedal there are no limits…but most e-bikes will quote a maximum “assisted” range. This can be anywhere from around 35km at the low end to 200km at the high end. Battery capacity is measured in “amp hours”. 10 – 11 amp hours should take you around 50km, and larger batteries beyond that. Depending on the battery, the standard life of a battery falls between 1000 and 2000 charge cycles; before deterioration may occur. This is where it’s important to ensure you’re dealing with a reputable supplier. $1500 e-bikes might seem like a bargain at the time, but battery failures on cheap products are relatively common. Buy from established, reputable brands and deal with retailers who know their stuff. 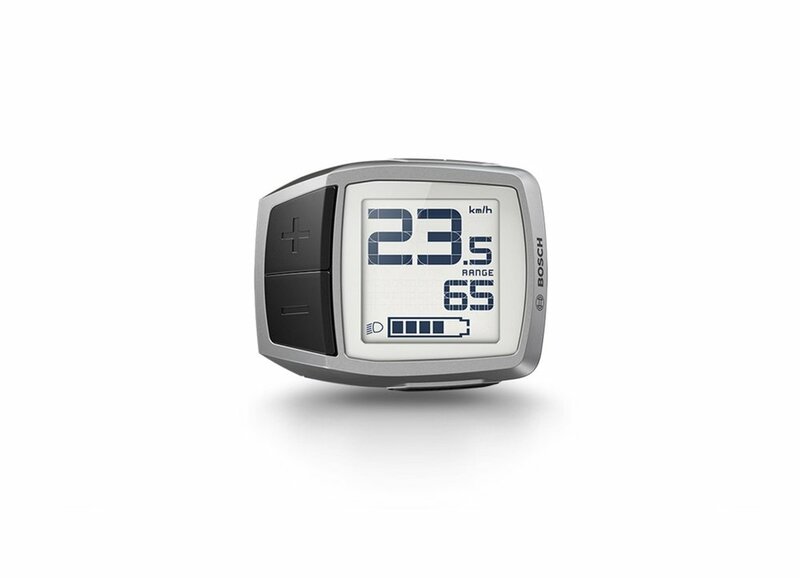 Depending on your bike's computer, the speed will top out somewhere between 25-35km/h. 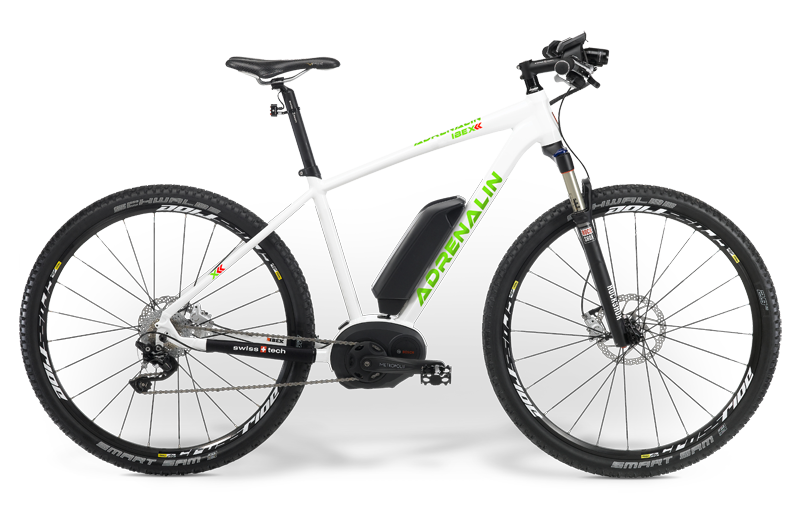 The real speed advantage will come going up hills, where you'll have to get used to passing non e-bikes. E-bikes will also take off quicker from standing starts, allowing you to get away safely in front of traffic at the lights. They’re also great for merging with general traffic, allowing you to maintain a more consistent and safe speed. How do I Control The Bike ? There are generally two methods – pedal assist and throttle. Many bikes will have both. Different people have their own preferences. Some prefer the full manual control of a throttle, adding as much or as little power as you need in an instant. Others prefer the automation of pedal assistance – where you select an assistance level (usually 3 – 6 levels dependent on bike) and the bike detects when you’re pedalling and adds motor power to support you. We hope this page has made it easy to understand what ebikes are and how they might help you. 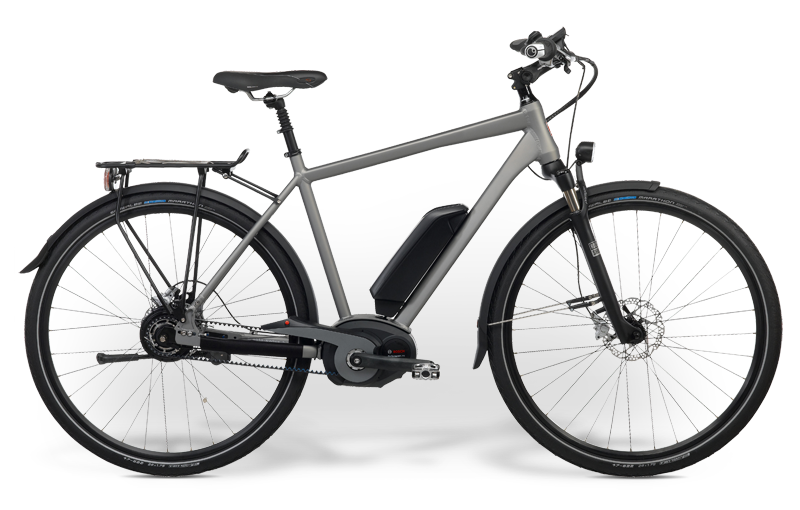 If you want a bit more info, or have general queries about e-bikes, feel free to call (06) 833 6979 or fire through an email in the form provided. We're also open most sunny days and love demonstrating the bikes in person. If you know you're after a small go, please "Book a test ride" with us below. 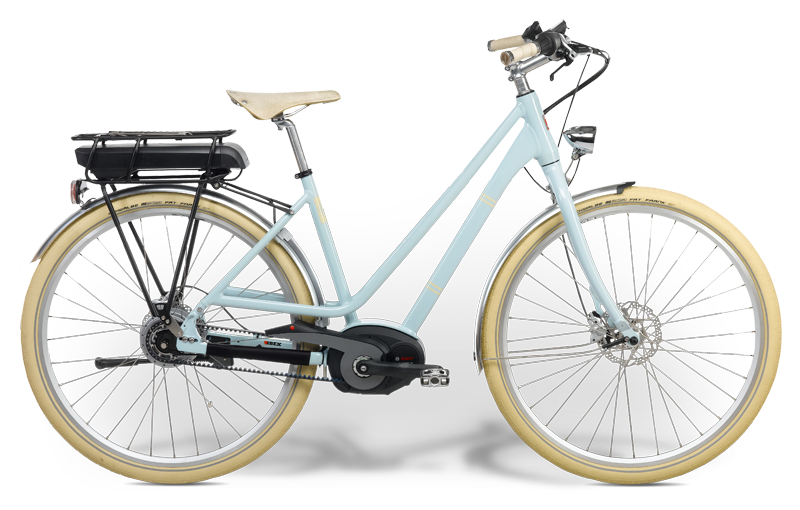 If you're convinced you want to try a bike for a longer stretch see the "rent an e-bike" button. If you think it's for you, have a look at our range in Fishbike's store.